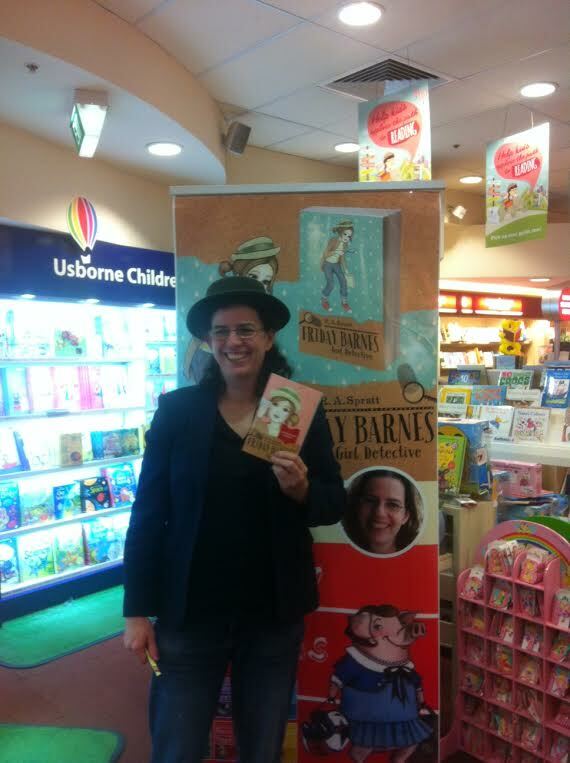 Thanks to everyone who came to the launch for ‘Friday Barnes 3, Big Trouble’ it was a great event. It’s exciting that Friday has so many super-fans. 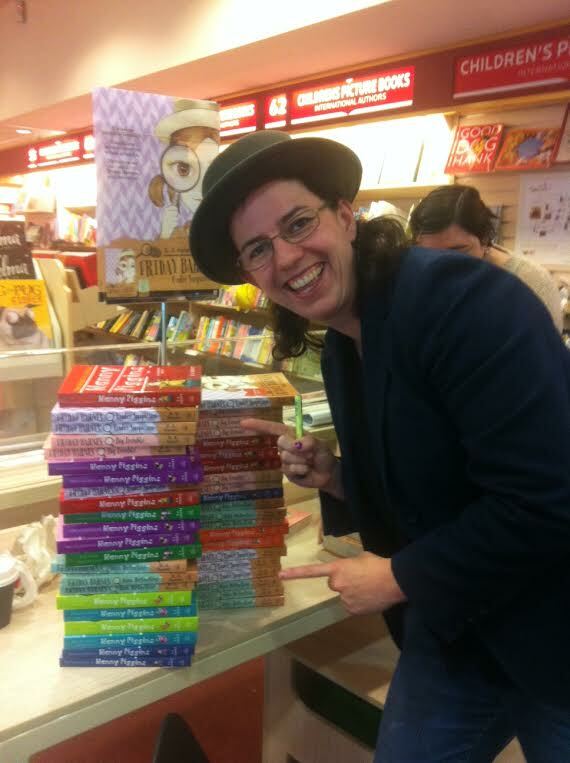 Thanks to everyone at Dymocks George St. They’ve got signed copies of all my books so hurry in and get one.